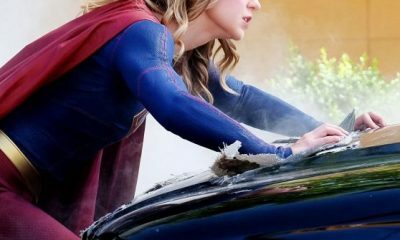 This time we’re diving into the subject of what some consider a cool form of art: it’s our top ten plus five list with everything from cool to school and everything in between. Hit the jump for the random top 10 plus 5 top list. 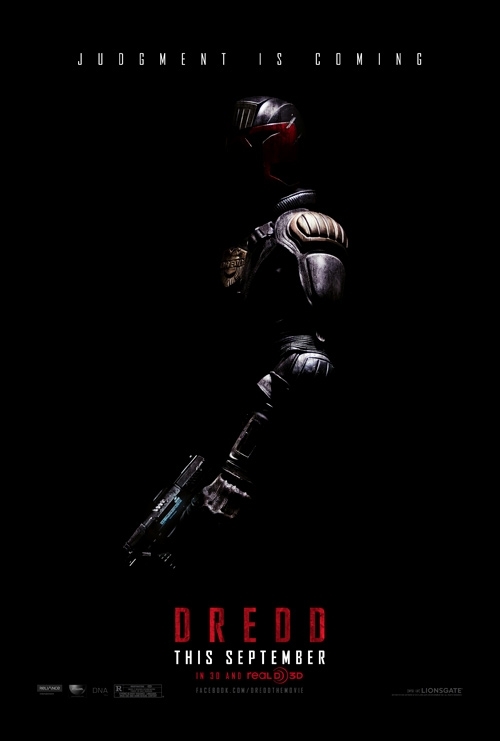 Judge Dredd was all but solidified in this teaser poster. 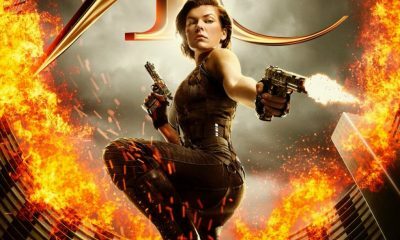 Karl Urban’s Dredd as seen here is a mean lean mother who hides in the darkness waiting to make a judgment – even he would put this poster under arrest for disturbing the plain poster peace. 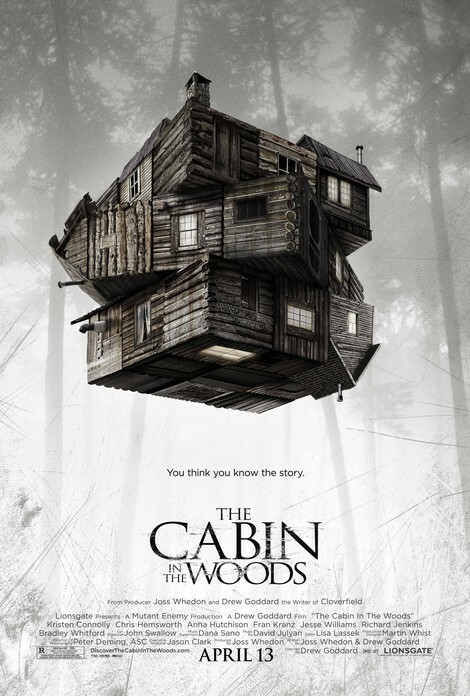 The one-sheet for Drew Goddard helmed film The Cabin in the Woods is one of 2012s few whose design instantly doubled as an unofficial logo. The cabin as Rubik’s Cube may seem obvious and simple, but it rightly promising a mad puzzle of a horror picture. The vintage model eventually misses the true triumph of this campaign: a deceptively indelible signature image, defined by twists and turns. 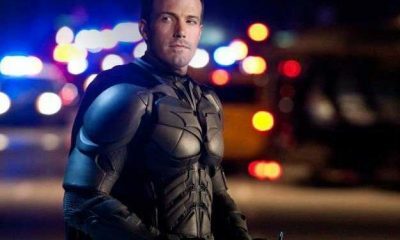 The Ben Affleck thriller based on the true accounts of American Embassy workers escaping Iran in the late ’70s conveys to the viewer that someone was trying to hide something . 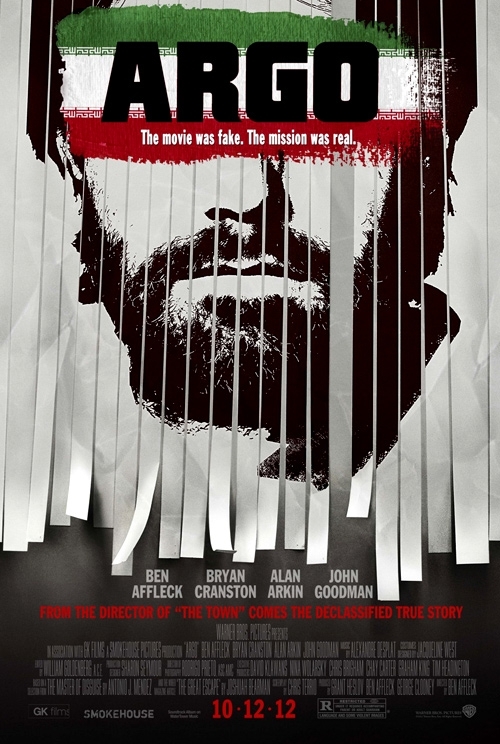 Argo’s teaser poster is restrained enough to not show its star’s eyes and not really explain anything about the film – the way a good teaser poster should. 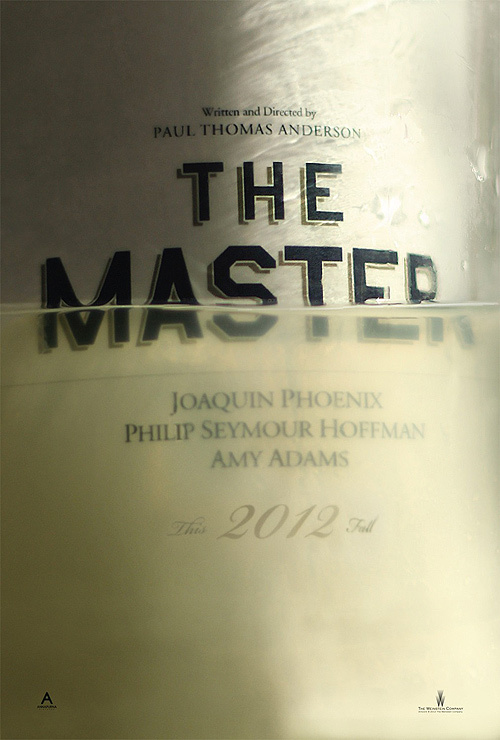 The Master features what appears to be a wine bottle submerged in water, bringing to mind the themes of alcoholism and drowning. 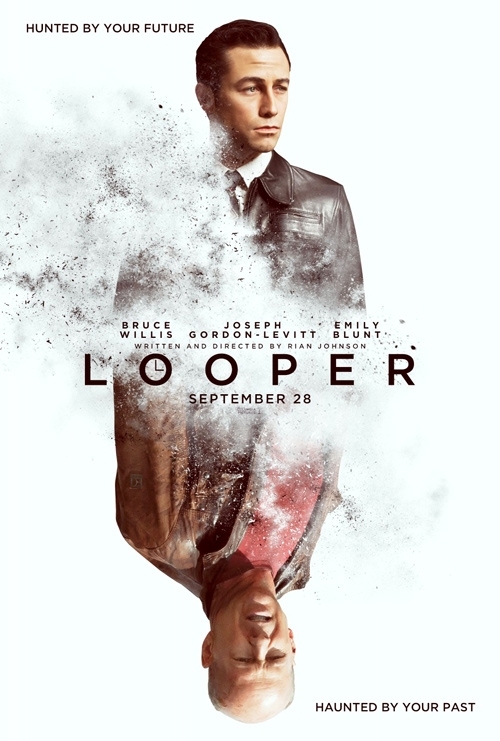 The unique presentation and bold styling are enough to make this poster stand out. 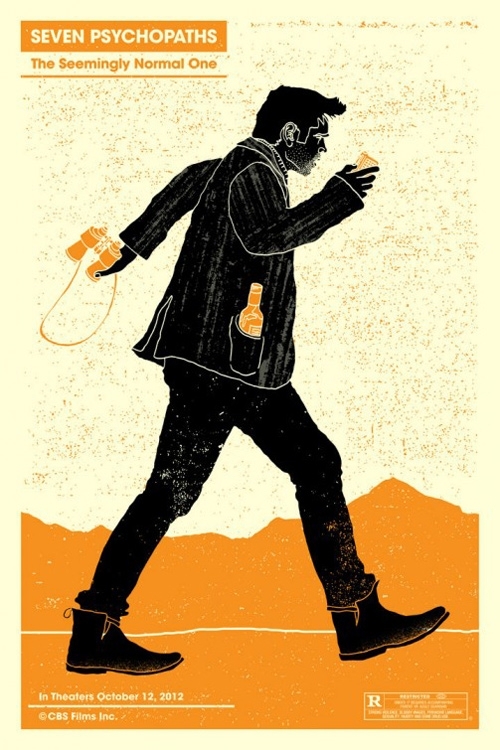 Paul Thomas Anderson’s cryptic teaser poster for The Master is about as inexplicable as the film itself. 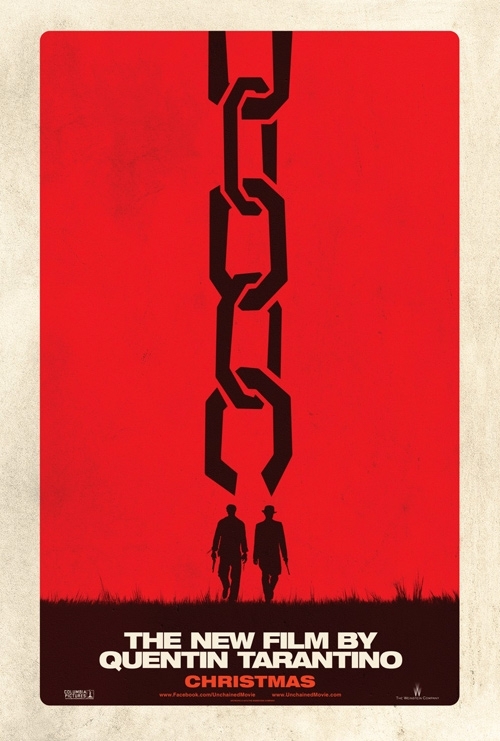 I couldn’t help, but love this minimalist poster for the Quentin Tarantino’s new flick – eye-catching, simple, memorable. That’s all you need. 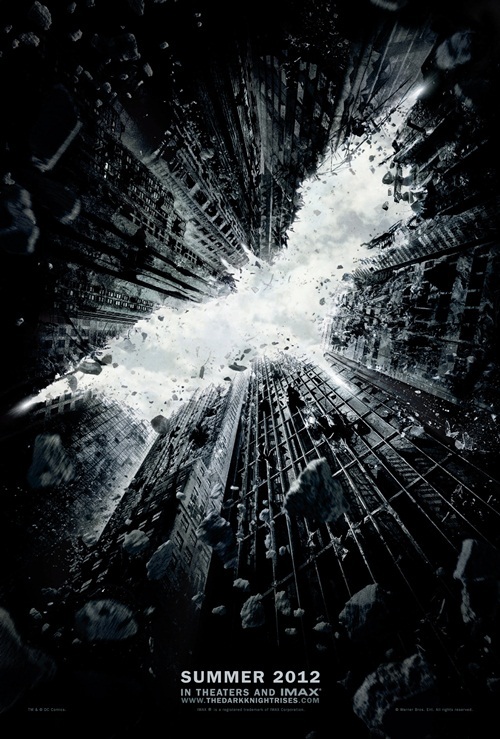 One of the iconic images of 2012 is that of the Batman logo in negative space, framed by Gotham’s skyscrapers in the midst of their destruction. Here’s a black-and-white beauty that handily puts Brad Pitt’s Chanel No. 5 ad to shame. 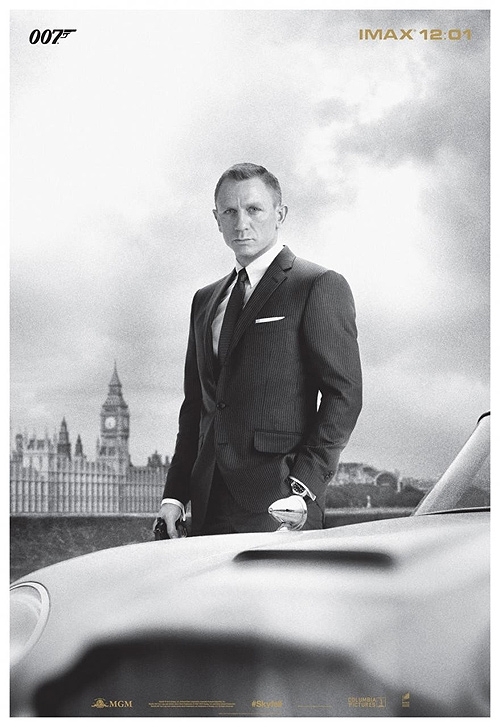 This classic shot appears pulled from a fashion magazine, and yet has all the bravura one would expect from 007. 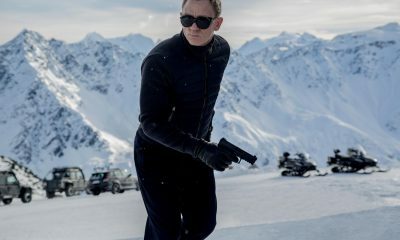 No title necessary as you know the number, and you know the hallmarks, from Big Ben to that gleaming Aston Martin, plus Daniel Craig in an expertly tailored suit, and 50 years of the world’s best spy leap out at you. The dark, broad brush strokes pop against the pure white background turning this image from a promotional item into a true work of art. 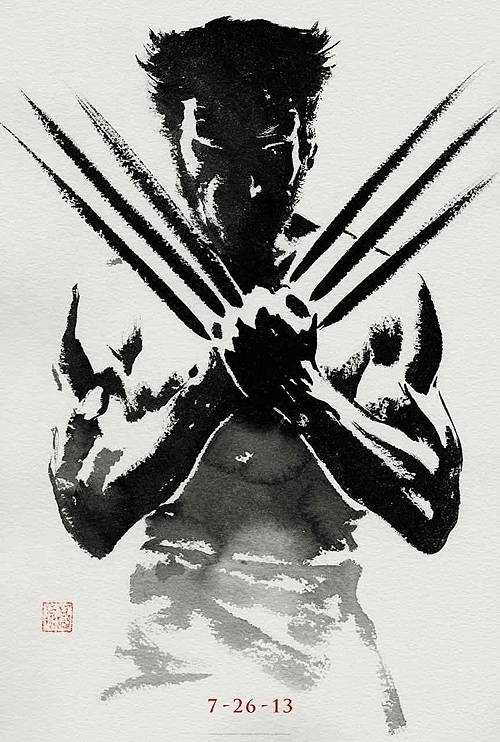 Going with this artistic style inspired by Japanese ink paintings and calligraphy was a smart decision by Twentieth Century Fox, as The Wolverine will be set in Japan, of course. 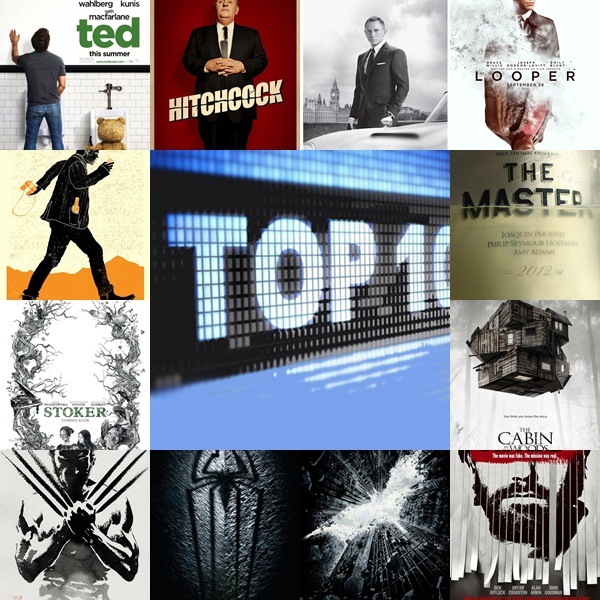 This Wolverine teaser poster is perhaps the best on this list — seriously goddamn cool! 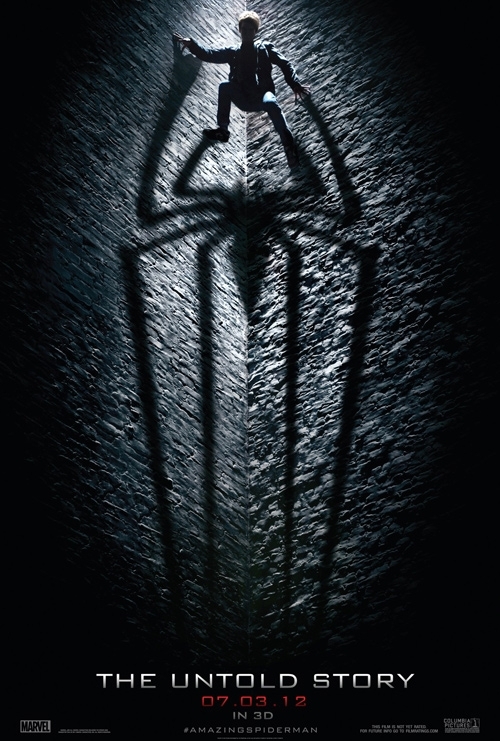 This poster for The Amazing Spider-Man manages to tell the viewer exactly what the film is about, without using the title of the film anywhere on it, but used shadows and lighting to nicely create the illusion of four limbs becoming eight to form the iconic Spider-Man symbol; presumably, the shadow from the thorax onwards is cast by Andrew Garfield’s stupendous quiff. 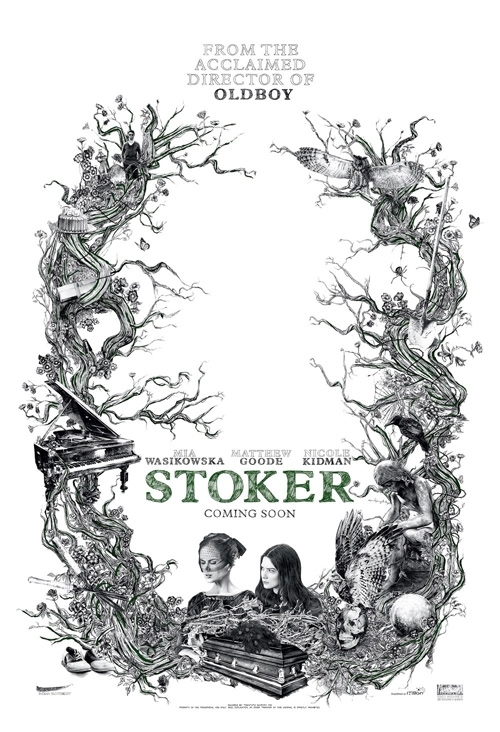 The first poster for Park-chan Wook’s English language debut is an immensely detailed treasure, a purposely unnerving part-drawn and part-collage pencil effort that offers clues to the film in a way that few other one-sheets can rival. Binoculars? Check. Bottle o’ booze? Check. 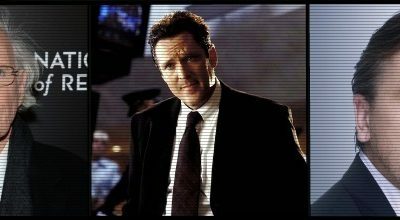 Dictaphone? Check. Looks like a writer to us. 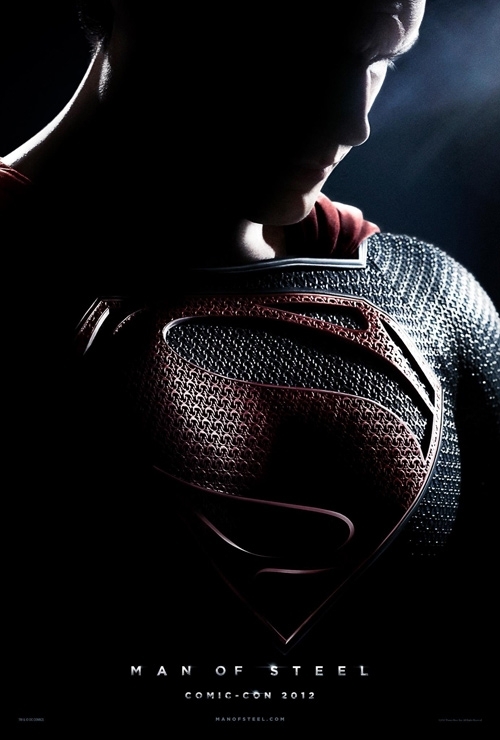 This special Comic-Con poster gave die-hard Superman fans all they needed to know: a picture of their hero in his super duds and a shadow that indicates it’s going to be much more Nolanesque than Superman Returns. 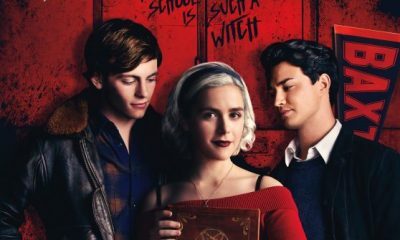 If you want to sidestep the irritating problem that the two actors you’ve hired to play older and younger versions of the same character don’t look all that alike, just put one of them upside down on the poster. That way, anyone trying to compare the two at the bus stop will require either a very bendy neck or a large mirror. 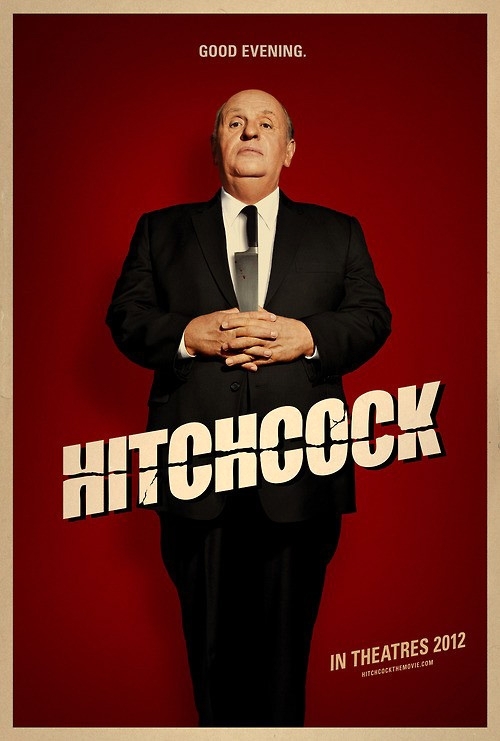 Conveying Hitch’s own morbid sense of humour through a handily placed kitchen knife and Anthony Hopkins’ knowing look of disapproval, this poster is clever enough to not actually tell you that it’s the one-time Hannibal Lecter in the fat suit. That way, as you to smile at the ‘Good evening’ tagline, you’ve already made a mental note to head to the internet to find out more later. Clean lines, crisp text, and great use of color are all combined to let the viewer know what the movie is going to be about – a teddy bear coming to life and interacting in the real world. How can someone not be interested in seeing a film where the cuddly CGI main character is using the lower urinal while holding his beer and standing next to a live actor? Trailer For Andres Ramirez’ Horror UNKNOWNS, Because Some People Are Dying To Be Famous!